With so many great features to choose from in an Orange County home, for the golf lovers there's a primary one: the dream home search will end when finding the perfect Orange County home with a golf course view. With many real estate options to choose from, there's one for sure: Orange County has spectacular homes with golf course views in almost every city of it. 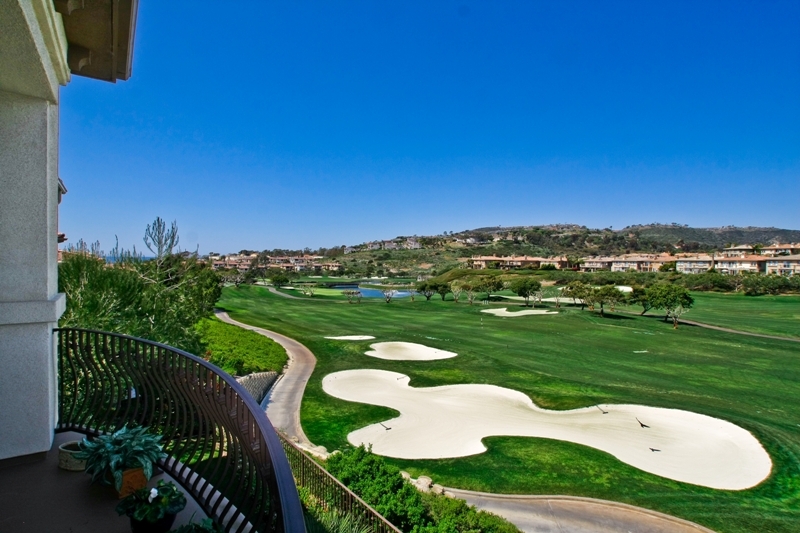 Below you'll find all of Orange County's cities homes that offer golf course view. Search by city, by home type, and by other characteristics you will love to find in your golf course view home. For any questions or to schedule a viewing, contact us or call at (949) 888-6788. To know more about the Orange County Golf Course neighborhoods and the real estate options available, follow the link. Located along the Pacific Ocean and just thirty minutes from the hustle and bustle of Los Angeles, Orange County is home to many golf courses with top of the line designs, and with the golf courses, come the neighborhoods sourrounding them, and the homes available for sale in these neighborhoods with the luxury of having a golf course view. 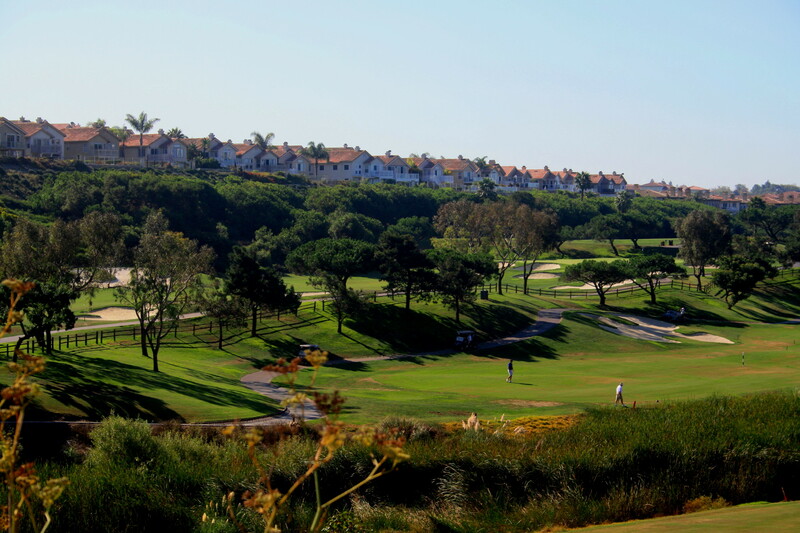 Some examples of these Orange County Golf Course Neighborhoods include the areas of Talega ( and the Talega Golf Course), Monarch Beach ( and the many gated Monarch Beach neighborhoods overlooking the Links Golf Course featured in this picture) offering spectacular ocean views, Tijeras Creek Golf Course in the Las Flores area of Rancho Santa Margarita and the Arroyo Trabuco Golf Course in Mission Viejo, that was recently ranked by Zagat as one of the top Orange County’s public golf courses. Many of these golf course view homes are in gated neighborhoods adding to the exclusivity of living in any of these communities. Luxuries come together, so many homes will also have spectacular backyards and an architectural design in a way to maximize the golf course view. If you have any questions on any of the Orange County golf course view homes listed in our website, please contact us or call us at (949) 8886788 to arrange a viewing.